BD5 ACL8000 Motor Control Board Removed From ACL Elite Lab Analyzer . New Life Scientific, Inc. 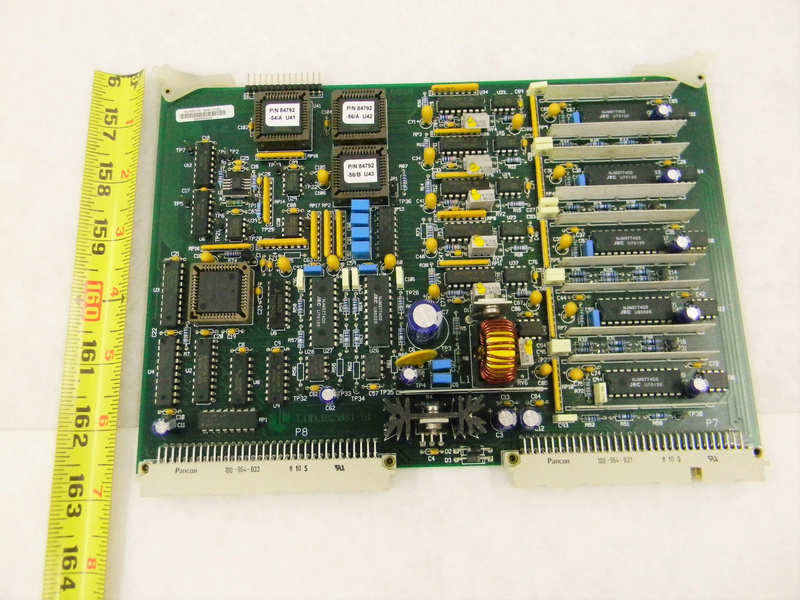 This control board is used with little wear and is in good condition.